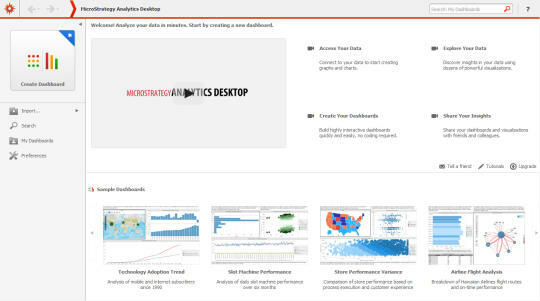 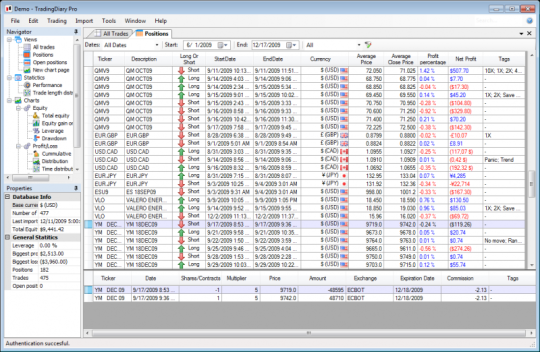 MicroStrategy Analytics Desktop is designed for individual use to start exploring data with simple point-and-click and drag-and-drop interactions, navigate through beautiful user interface straight from our platform edition, and get the answers you need without direct support or assistance from IT. 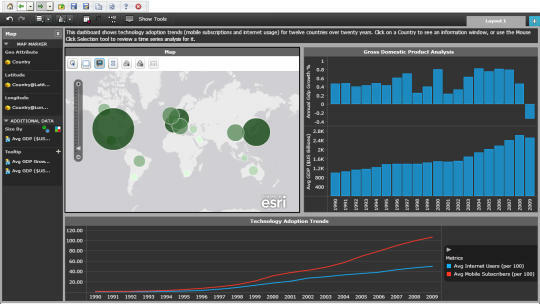 Dashboards can be created offline locally, and later shared with other Analytics Desktop users. 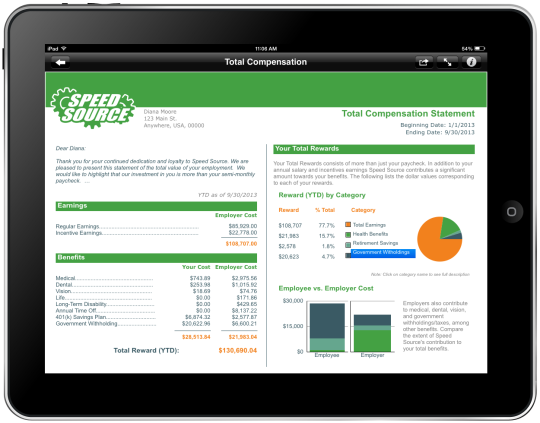 And underlying it all is the security and governance of an enterprise-caliber BI solution. 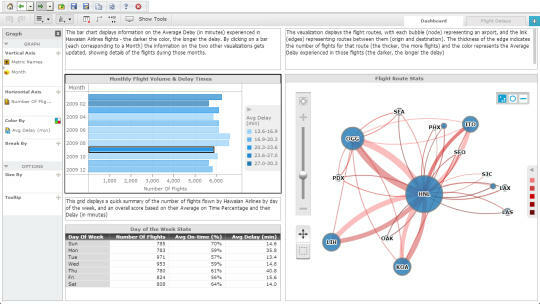 Empower yourself with the best data discovery tool. 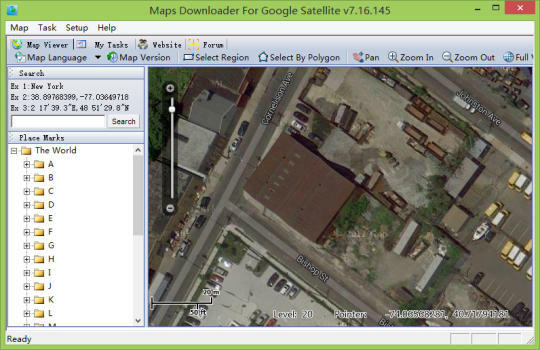 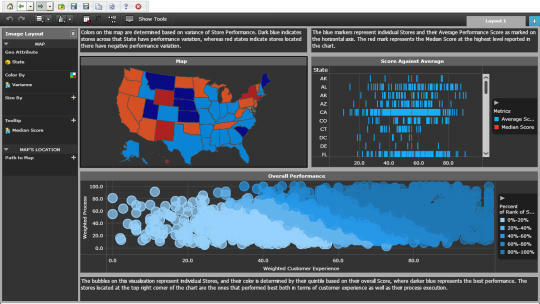 Quickly and easily explore any data from virtually any data source to start building powerful visualizations and analyses.